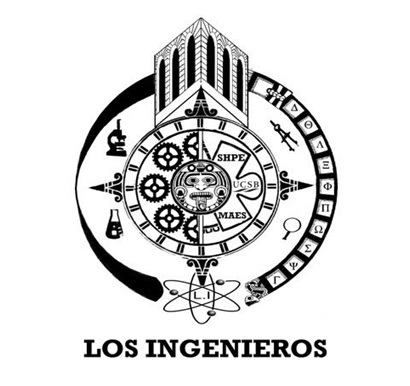 Los Ingenieros' has your study needs in mind! If you need motivation or just want to be with great people, join us at Study Hours. I can tell you from experience, studying with friends makes studying much more exciting. Who ever said that studying can't be fun? 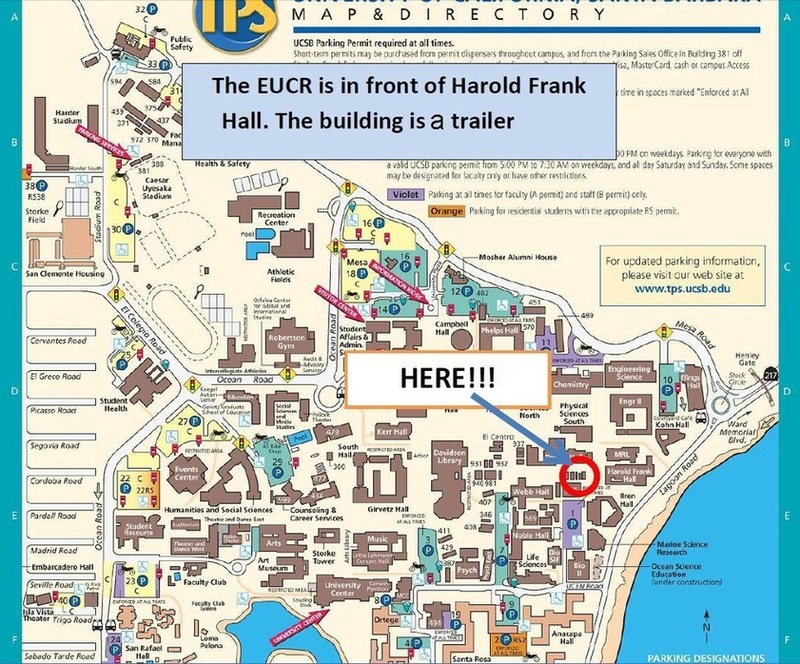 We have majors across the STEM fields who can guide and help you to academic success. The goal of Study Hours is for our members to see the wonder of learning and the beauty behind knowledge. All STEM majors are welcome, and bring a friend! ﻿﻿﻿﻿﻿﻿﻿﻿﻿﻿﻿﻿When: Thursdays starting at 8:00 p.m.
"And however difficult life may seem, there is always something you can do and succeed at.